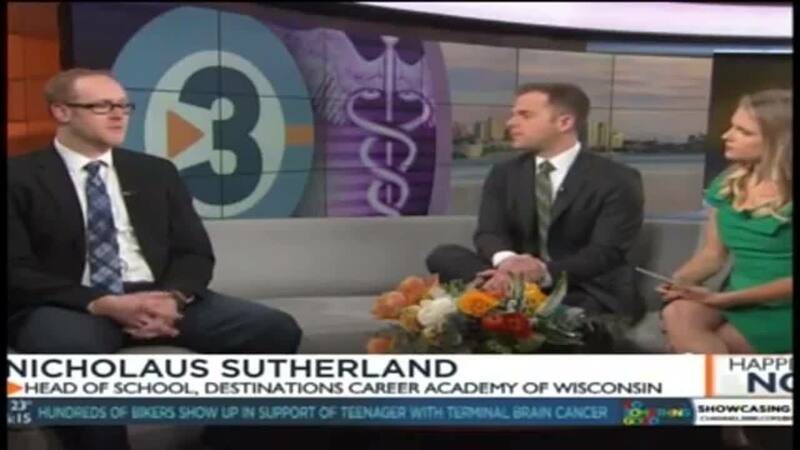 With a shortage of individuals skilled in trade jobs, Destinations Career Academy of Wisconsin is preparing students with the skills needed to tackle this industry. Recently, WIDCA hosted an Externship Day with International Union of Operating Engineers, Local 139. “Without prior knowledge you can’t step into a $500,000 piece of machinery,” Head of School Nich Sutherland said in an interview with WISC-TV.